There was a 23 percent growth in Russian arrivals to the kingdom. The number of Russian tourists to Thailand exceeded one million in 2016, the Thai Department of Tourism reported on Jan. 18. 1.09 million Russian tourists visited the country in 2016, marking a 23 percent year-over-year growth from 2015. Russia is among the fastest growing sources of tourism for Thailand, the department said. In December 2016, 161,800 Russian tourists visited the country, which represents a 26.2 percent year-over-year growth. 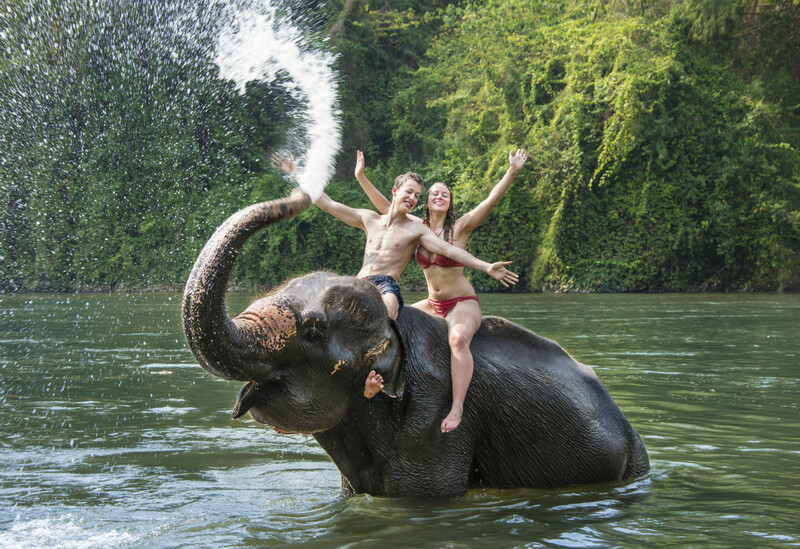 Although Thailand remains on the list of most popular destinations in Southeast Asia for Russian tourists, the numbers shrank from March 2014 on account of the devaluation of the ruble. In 2015, 884,000 Russians visited the country, a fall of 45 percent from a year earlier. The same year Russian tourists spent almost $2 billion in Thailand. Russian tourist arrivals to Thailand peaked at 1.7 million in 2013, when the ruble was trading at 32 to the US dollar. The Russian currency, which fell to 85 to the greenback in early 2015, is now trading at around 60.